"The NN Cannery History Projects calls attention to the vital cannery workers, and tells the human story of the industry...I believe this project is ground-breaking and important." 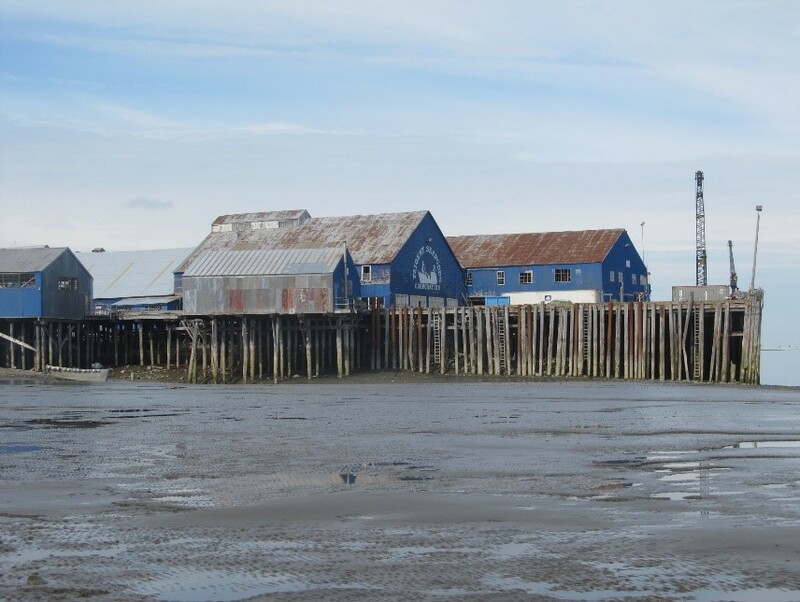 APA assigned the cannery the initials, NN, possibly for NakNek, and drew a diamond around the cannery abbreviations—hence, APA’s well-known trademark: “the diamond canneries.” The cannery functioned almost continually between 1895 and 2015. Most of the existing structures were built or upgraded in the 1940s, (making them at least 70 years or older). The complex’s design and function serves as an excellent representation of a typical salmon cannery, and reflects a broad range of historic contexts: corporate, technological, economic, social, cultural and environmental. canned salmon than any cannery in Alaska. Over time, these cannery people developed unique identities and stories, which today remain little known or understood. The NN Cannery History Project aims to shed light on the lives of the cannery people and why they matter today.